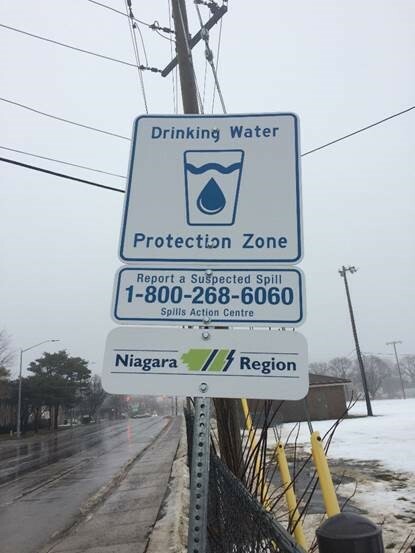 Ensuring safe drinking water is important to the health and well-being of our communities. We all need and deserve safe drinking water and, in this regard, it is in everyone’s interest to ensure that our drinking water is safe and secure. But what is the best way to keep our water safe now and in the future? The Clean Water Act received Royal Assent on October 19, 2006. The Act ensures communities are able to protect their municipal drinking water supplies through developing collaborative, locally driven, science-based protection plans. Communities will identify potential risks to local water sources and take action to reduce or eliminate these risks. Municipalities, conservation authorities, property owners, farmers, industry, community groups and the public will all work together to meet common goals. New Conservation Ontario video. The Ripple Effect: The Role of Conservation Authorities in Protecting Ontario’s Drinking Water. The Clean Water Act (CWA) sets out a four stage process for Source Water Protection (also known as simply Source Protection). 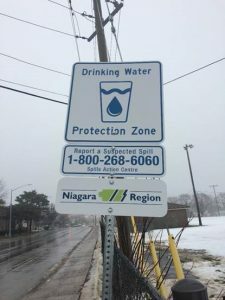 Ratified by the Ontario Government in 2006, the CWA was fashioned to ensure safe drinking water for Ontario residents from ‘source to tap’. Stage one was the initial phase of the process and involved establishing Source Protection Areas, Source Protection Authorities (SPAs), and local source protection committees throughout the province. Stage Two of the Source Protection Planning process involves the preparation of the Assessment Report (AR). The AR looks at the watershed in its entirety and seeks to understand surface and ground water characteristics and which vulnerable areas need protection. Stage Three of the Source Protection Planning process is the development of the Source Protection Plan (SPP) following approval of the AR by the MOE. The SPP builds on information from the Assessment Report, setting out policies and risk management strategies to address any significant threats to the municipal drinking water supply. Stage Four is the final stage of the Source Protection Planning process and involves implementing the policies in the Source Protection Plan to address significant drinking water threats. Do you know where your drinking water comes from? Click here to find out!